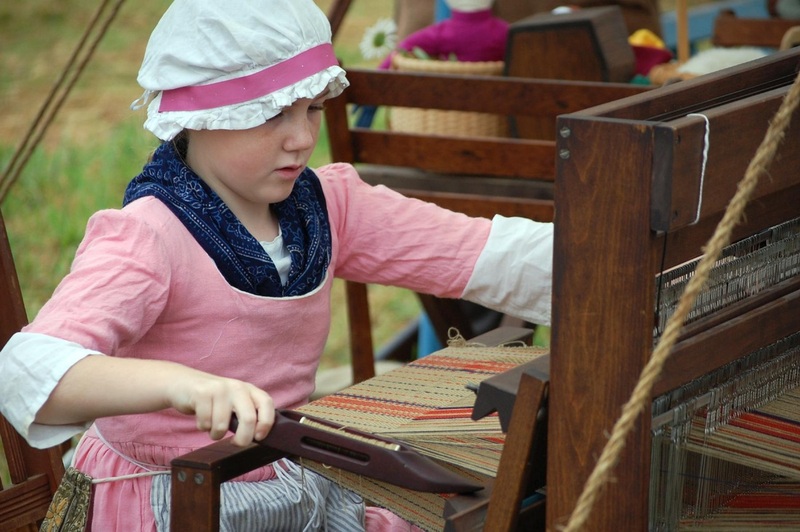 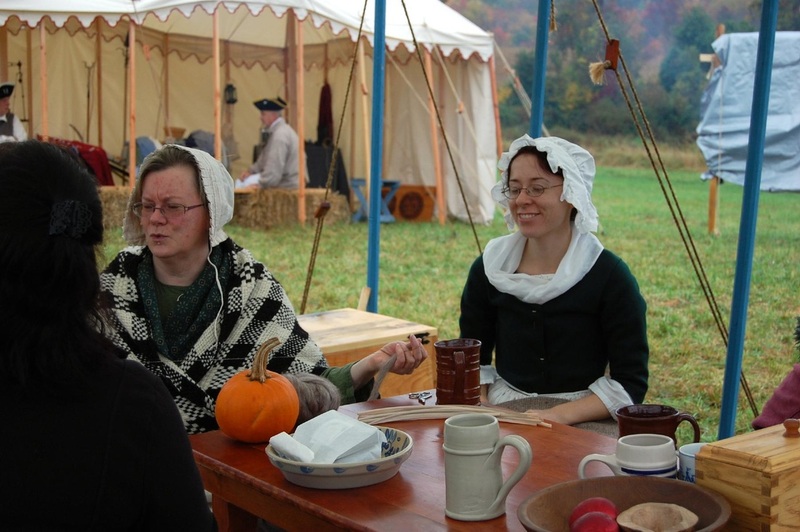 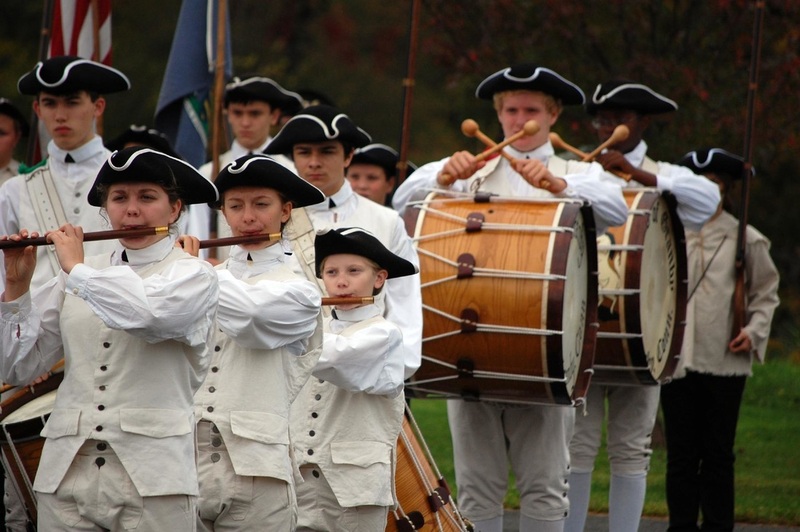 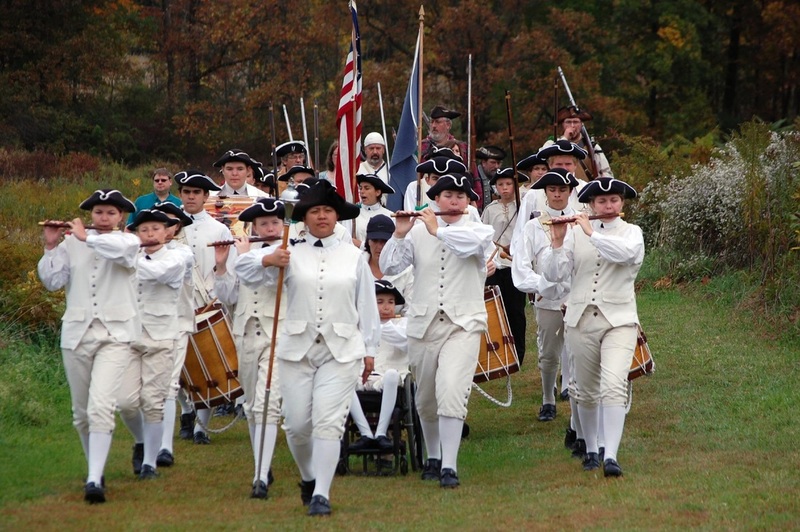 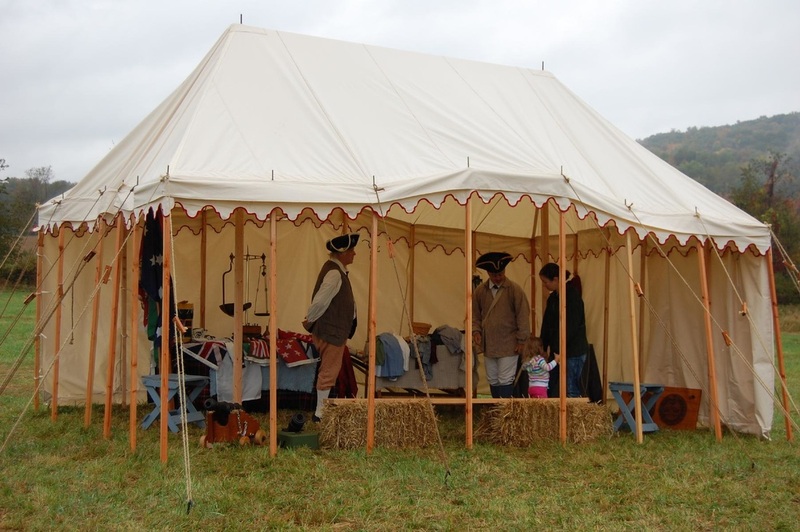 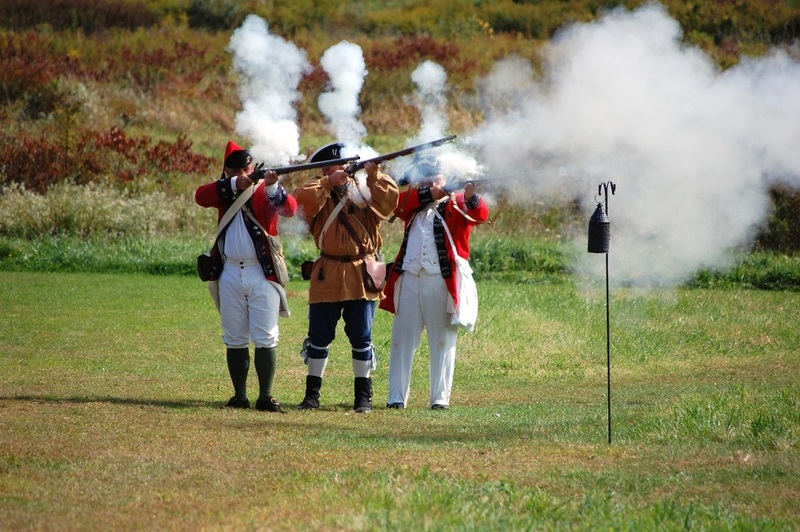 Featuring Old Lebanon Town Militia and other living history groups, The Marquis of Granby Ancient Fyfe & Drum Corps, Bristol Old Tyme Fiddlers, other performers and exhibitors, vintage stargazing, walking tours, several children's programs, Historical Society barn, coach & exhibits, food, music and much more. 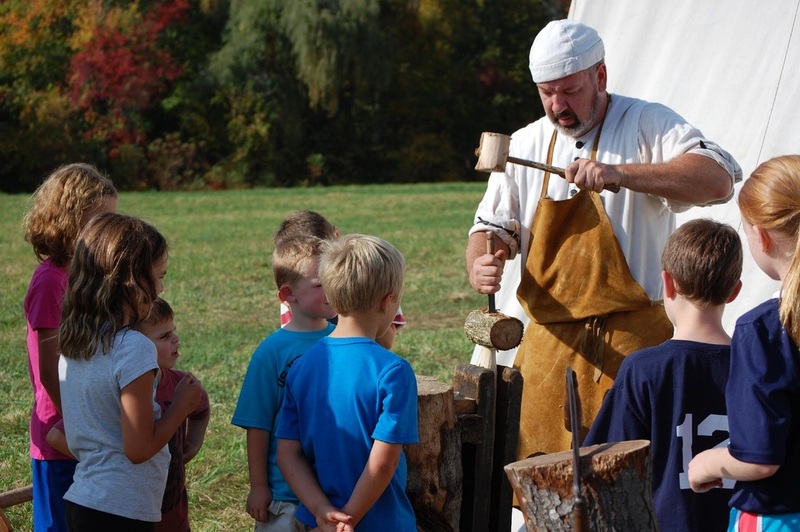 ​For all ages, family friendly fun! 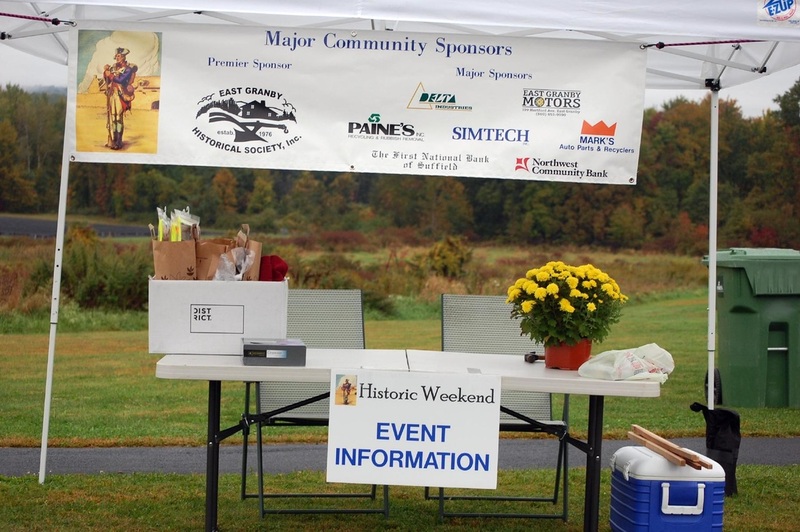 Hosted by the Town of East Granby Economic Development Commissionwith the Generous Support of Our Community.